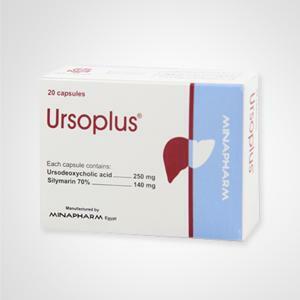 Pack: Ursofalk® is available in a box of two strips, each strip contains ten capsules. (3) Bile Reflux Gastritis: A condition in which bile refluxes into the stomach due to incompetent sphincters leading to ulceration in gastric mucosa. (4) Non Alcoholic Steato-Hepatitis (NASH): To denote chronic liver disease associated with steatosis and inflammatory response with an increase in liver enzymatic activity, in absence of considerable alcohol consumption, viral or autoimmune hepatitis. (5) Intrahepatic Cholestasis in Pregnancy: Cholestasis of pregnancy associated with high fetal risk.It was difficult or nearly impossible to treat it in the past. It results in bile acids crossing the placenta. (6) Supportive therapy in Acute & Chronic Hepatitis. Excipients: maize starch, silica colloidal anhydrous, magnesiumstearate. Capsule shell: gelatin, titanium dioxide, water purified, sodiumlauryl sulphate. 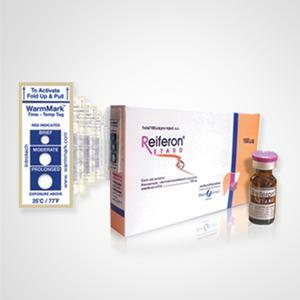 For the dissolution of radiolucent cholesterol gallstones not2larger than 15 mm in diameter in patients with a stillfunctioning gall bladder despite the gall stone(s). For the treatment of bile reflux gastritis. 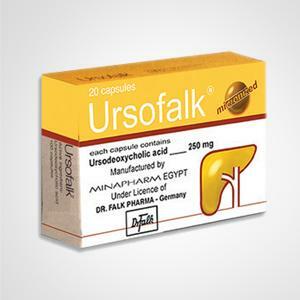 For the symptomatic treatment of cholestatic liver diseases e.g.Primary Biliary Cirrhosis (PBC), Non-Alcoholic SteatoHepatitis(NASH) & Chronic Hepatitis.The use of Ursofalk® capsules in primary biliary cirrhosismay be continued indefinitely. In patients with primary biliary cirrhosis, in rare cases theclinical symptoms may worsen at the beginning oftreatment, e.g. 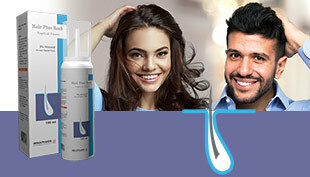 pruritis may increase. 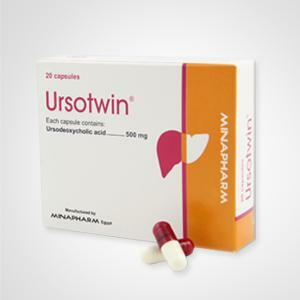 Should this occur,therapy should be continued with a dose of one Ursofalk®capsule daily, and the dosage then gradually increased(by 1 capsule daily each week) until the dose indicated inthe respective dosage regimen is reached. For the symptomatic treatment of toxic metabolic liver diseases. The capsules should be swallowed as whole with some liquid in theevening at bedtime. The capsules must be taken regularly. The time required for dissolution of gallstones is generally 6-24months. If there is no reduction in the size of the gall stones after 12months, the therapy should not be continued. The success of treatment should be checked by ultrasoundinvestigation or cholecystograms every 6 months. At the follow-up examinations, a check should be made to see whether calcification ofthe stones has occurred in the meantime. Should this be the case, sotreatment must be ended. One capsule daily swallowed whole with some liquid in the eveningat bedtime. The daily dose depends on body weight and is approx. 2 to 6capsules (approx. 10-15 mg/kg body weight).